Sold as one bolt plus one nut. These are probably the easiest to use of the bolts. 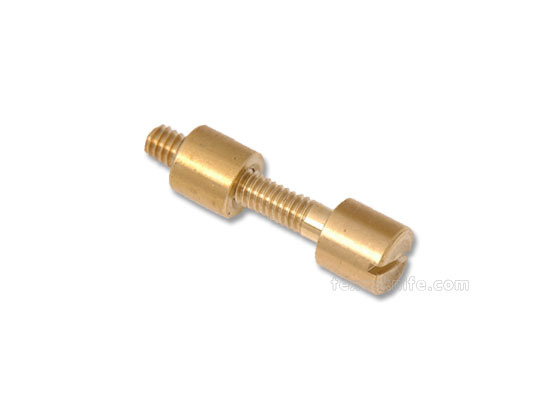 Bolt heads are 5/16" diameter with 5/32" diameter threaded shafts that are 7/8" long. Slotted. Use step drill #1.